The GO series of games have, by all accounts, been a big success for Square Enix. 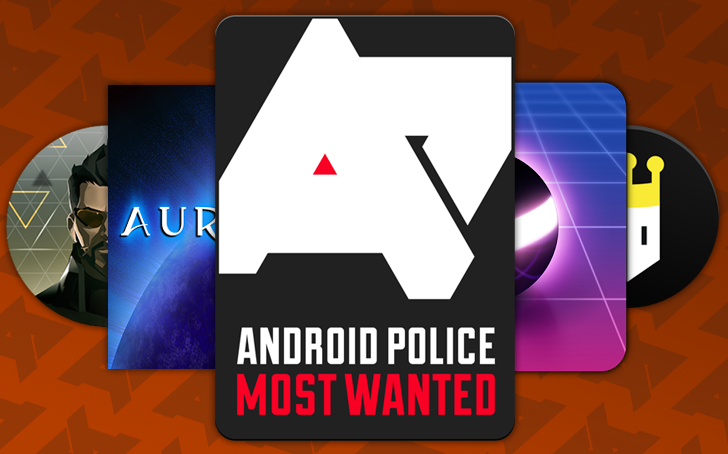 We at Android Police love both Hitman GO and Lara Croft GO, and Deus Ex GO is no different - it's great. Even more than the thousands who have already bought it can enjoy it now, as it's down 80% to 0.99 (or the equivalent) for a limited time. This goes for many countries, and may even be worldwide, but we cannot verify that. Let us know in the comments what the price is in your country. 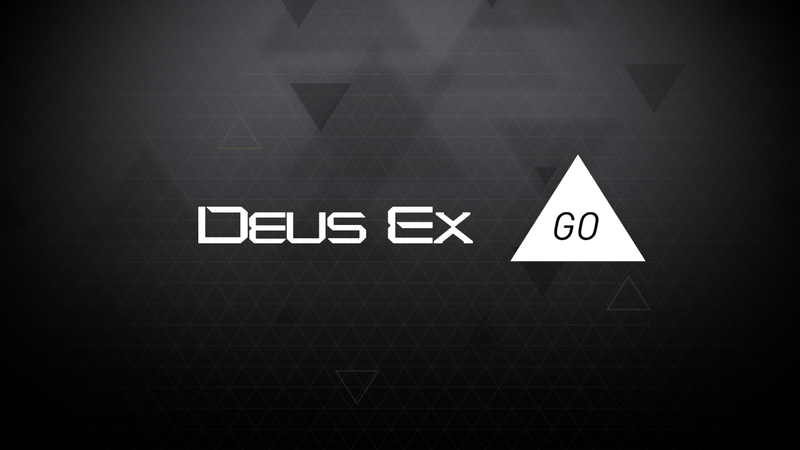 Following a surprisingly fun couple of mobile titles, Deus Ex GO takes Square Enix's formula for adapting its popular AAA series to handheld devices and brings it to the delightful Deus Ex Universe. This turn-based “point-and-click” style board game shares precious little with its cyberpunk dystopian source material (which happens to be one of my favorite franchises). However, that is not to say it is a bad thing, as the fanboy in me screams to claim. It is actually a fun, rewarding, and decidedly challenging experience that fits in nicely with the Deus Ex library. 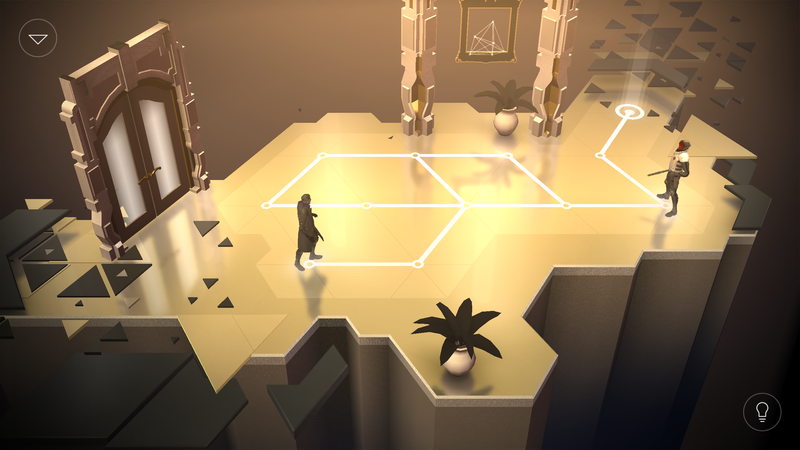 Deus Ex GO, much like Hitman GO and Lara Croft GO before it, reminds me of some of the classic point-and-click PC titles that I grew up playing. You, the player, have a top-down isometric view of the game “board” which contains various pre-determined paths. Adam Jensen, cyborg protagonist of the well-received Deus Ex: Human Revolution and its upcoming sequel Mankind Divided, didn't ask for this. It's something he likes to remind everyone right before he hacks through a locked door, sneaks behind a cybernetic guard, and impales him with an augmented blade-limb. 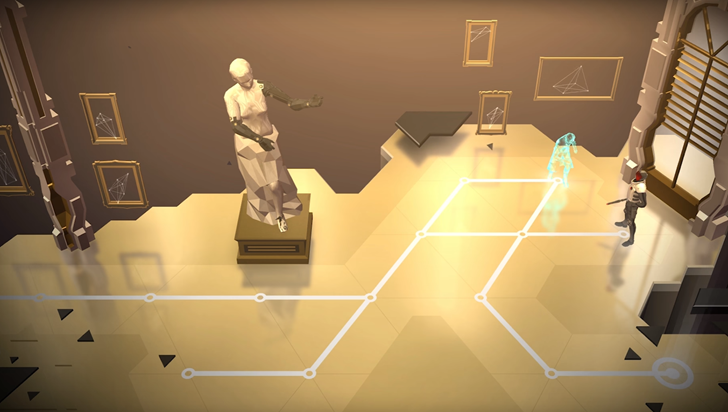 And we didn't ask for Deus Ex GO, a turn-based, board game-style reinterpretation of the series for mobile phones and tablets... but we're glad it's here anyway.